Building and maintaining a Godly principled lifestyle can be challenging, but this book can help you to achieve that. Building and maintaining a Godly principled lifestyle can be challenging, but this book can help you to achieve that. 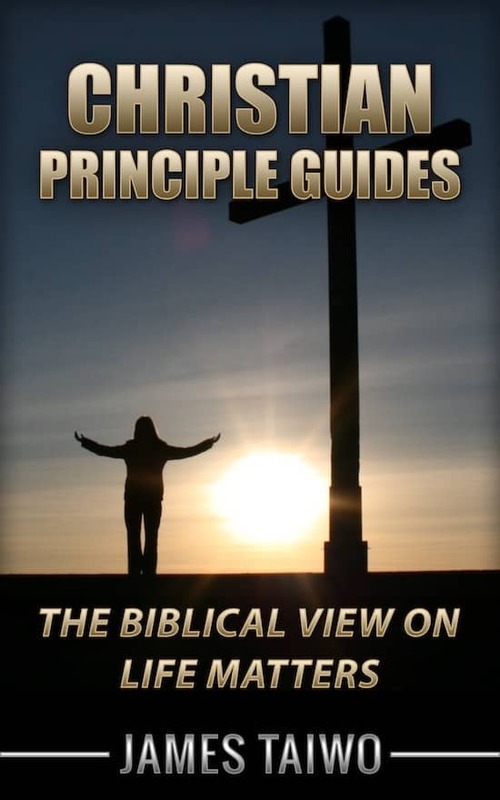 The book Christian Principle Guides consists of various topics that apply to every aspect of human life. It tells you, as a Child of God, on what to do and how to do it. Its topics are not limited to: Appreciation, Blessing, Humility, Faith, Love, Maturity, Protection, Wisdom, and others. Hardly will you find a section in this book Christian Principle Guides that does not apply to your needs - Whether physical, spiritual, emotional, or others.